Ever wondered why Thailand is so famous with visitors? Well, it’s got everything you ever dreamed of doing on a vacation. With beautiful landscapes, clean beaches, huge temples and palaces along its coasts, your globe trotting is incomplete without visiting Thailand. 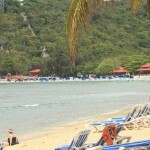 It’s a one stop destination for a complete holiday package. 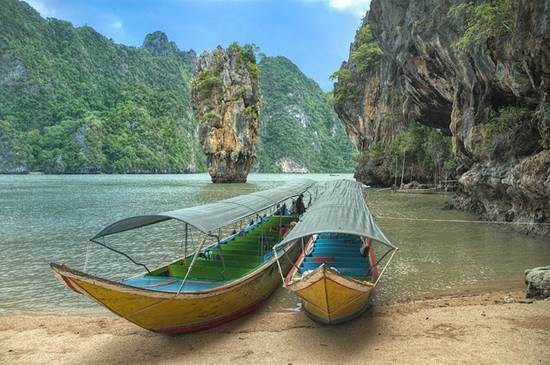 Below, we list out a few things you would love to visit during your trip to Thailand. 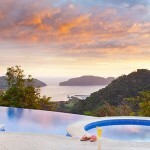 Right from the museums, the numerous temples, to parks and to beaches in Thailand, it is one great holiday destination. Well, catch hold of any book on Tourism in Thailand and you will find the mention of a giant three headed elephant display. Wondering where it is stacked? Then the answer is “Erawan Museum” in Samut Prakan. Beaches in Thailand are common, yet this deserves a special mention. 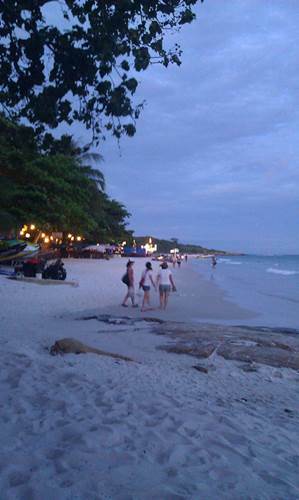 However, to get to this beach you will need to land on the island Ko Samet, a beautiful island located in the Gulf of Thailand, first. 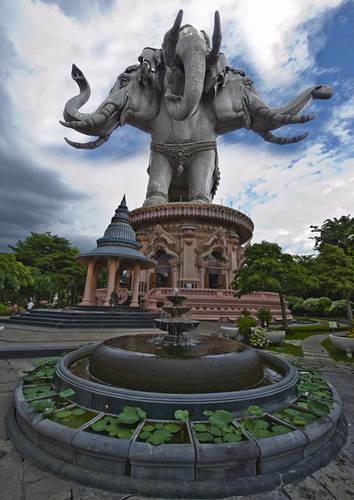 Upon reaching there, you can find the statue of Aphai Mani and Mermaid. 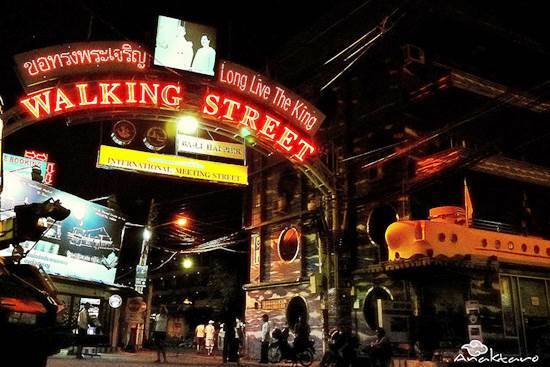 The walking street is famous for its night life and its infamous red light district in Thailand. From go to bars to brothels, you can find all sorts of pleasure. But do remember that vehicles are prohibited after 6pm in the walking street. We will not reveal much about the place as its one of the must-explore places. This beach is lesser known yet, reaching there, you will realize that it is one of the most beautiful beaches in Thailand. It’s a great snorkeling spot too. 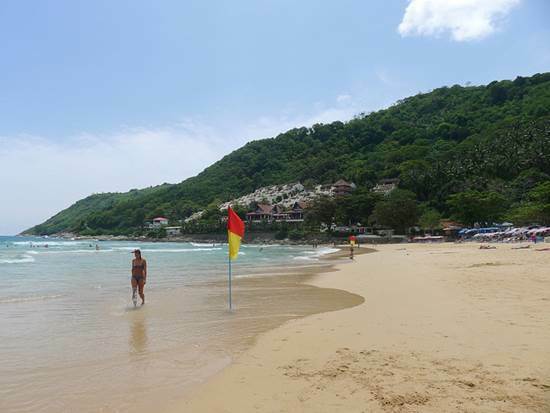 It’s probably Thailand’s must-go-to beach after the beaches you have visited in Phuket. 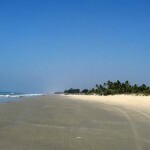 It is the second largest island and is known for its white sandy beaches. 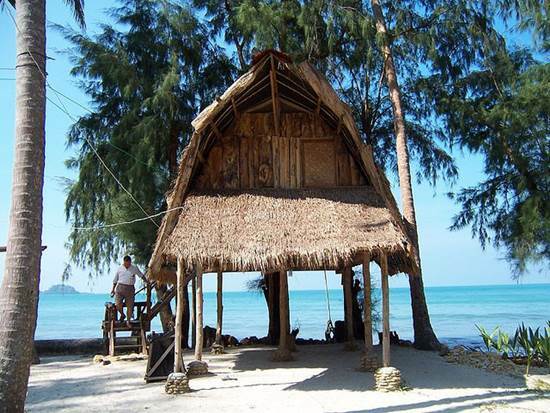 A guide of tourism in Thailand will definitely have the mention of Ko Chang. If you still have energy left after visiting the beaches, then you should next pack your bags to visit the Golden Buddha. 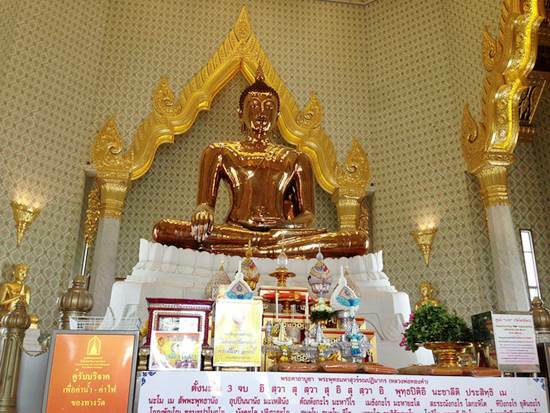 Well, just to build up your excitement, it’s the world’s largest statue made of gold. You can find this marvelous piece of work in the temple of Wat, Traimit. And if you happen to ask a local about the Golden Buddha then you will need to ask them about “Phra Phuttha Maha Suwan Patimakon”. This is what the official name of Golden Buddha is! Also famously known as the Temple of Dawn monastery, this temple is one of the most remarkable temples in Thailand. In Thai, a temple is known as Wat. 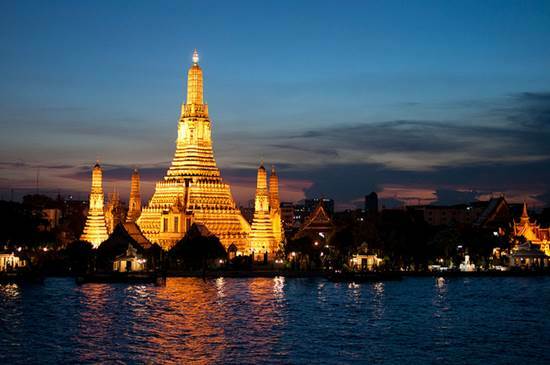 Among thousands of temples spread across Thailand, Wat Arun is the most famous one. We hope that with all this info, your trip to Thailand will be a great one. Thailand, as we had said, has everything for everyone. While beaches in Thailand offer a great night life, the temples or the Wats in Thailand offer the mystical symbolism of the Gods. 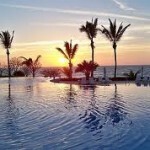 Get ready for the time of your life and a memorable holiday. Chandralekha is a travel writer at ixigo and is passionate about writing destination travel guides and travel tips on topics like Thailand Tourism. Apart from this, she also writes on Holiday Packages, Holiday Tour Packages, Tour Packages and other related stuff.